Your company is unique. Your network should be, too. That’s why Terrapin Systems specializes in software defined networks and open networking solutions customized to your needs. Our collaborative approach to network design ensures a high performing, secure, flexible and scalable network optimized for your applications and objectives. Our seasoned experts have years of experience designing and optimizing networks for innovative companies. Terrapin’s software defined networks perform better, are more agile and lower costs without expensive vendor lock-in. Terrapin is recognized by partners, publications and customers for network design excellence. Learn more. 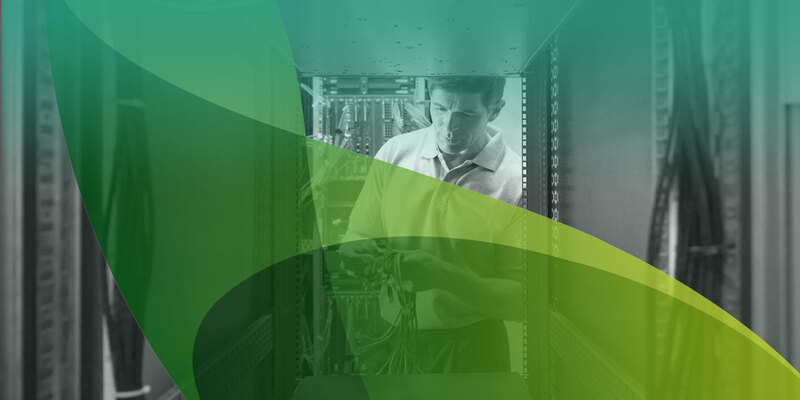 From software-defined data centers to multi-level network deployments to security and networking services, we’re the software defined network experts that can help you find the best solution for your unique business needs. We can start you off with a simple, cost-effective, custom SDN Starter Kit. From custom software and networking hardware to engineering and support, you can trust Terrapin’s proven expertise to provide comprehensive services that set you up for the future. We can also maximize lifetime value of IT assets with customizable asset trade-in and disposition.